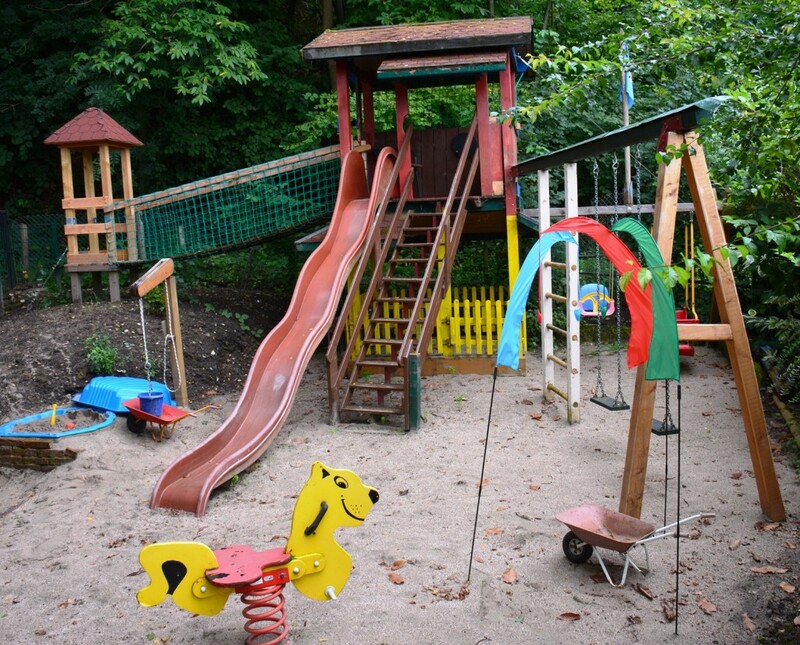 For the children of our residents is a fenced playground with play tower, wobbly bridge, swings, seesaws, sand pit, sand crane, etc. available. During the construction was mainly paid attention to child welfare varied playground equipment and especially that it is safe. The playground is fully enclosed and therefore safe from dogs and their legacies. 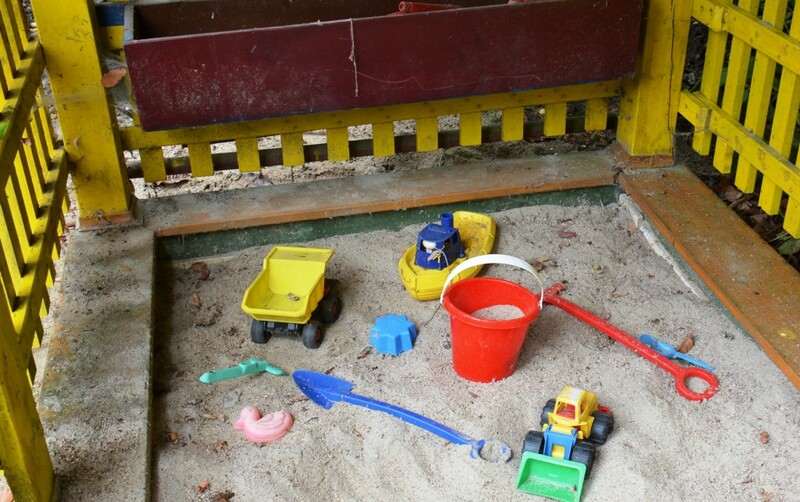 The whole playground is thick padded with sand to prevent injuries from falls. 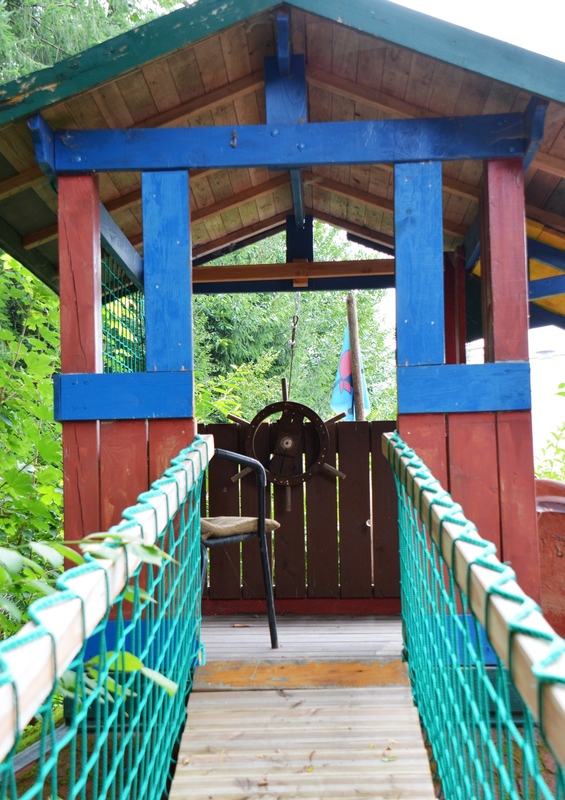 On the playground there are two seats, and a covered barbecue area, which is for our guests available.